Giant Cell Arteritis (GCA or Temporal Arteritis) is a condition which causes inflammation of the large arteries. This inflammation can block the normal flow of blood in your body and face leading to tissue death and pain. This disease often effects elderly people and causes headaches, soreness around the temples, and headaches. If left untreated, this condition can ultimately affect one’s vision. Certain blood tests can help diagnose this inflammation, but it is typically diagnosed with a biopsy of the inflamed vessel. Usually, the surgeon makes a small incision on the scalp above the ear and sends the tissue to a lab to be further analyzed. 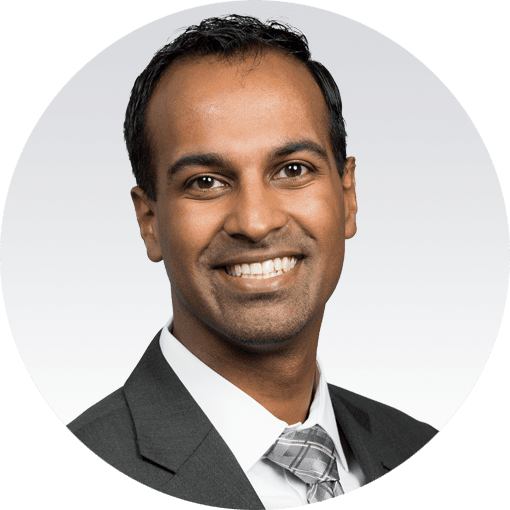 Dr. Neel Kumar can perform this biopsy to help ensure patients receive an appropriate evaluation and coordinated treatment plan with other physicians. We encourage you to schedule a consultation with Triad Eye Institute today. During our meeting, we will advise on whether or not you’re an ideal candidate for a Temporal Artery Biopsy, as well as compose a custom treatment plan designed to achieve the clear vision you’ve always wanted. Call our office today and one of our seasoned staff members will be able to assist you.